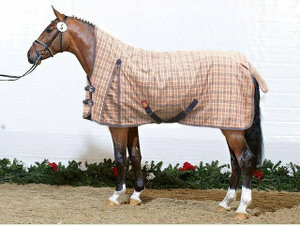 The extremely warm Baker Heavy Weight Turn Out’s has 400 grams of Curvofil IV insulation. 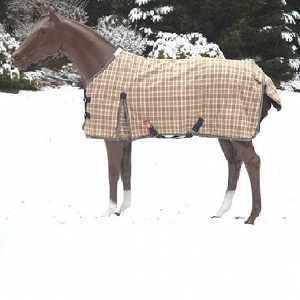 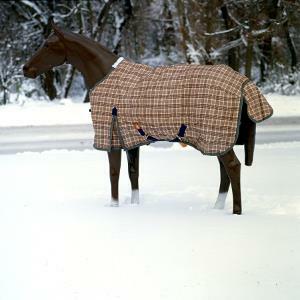 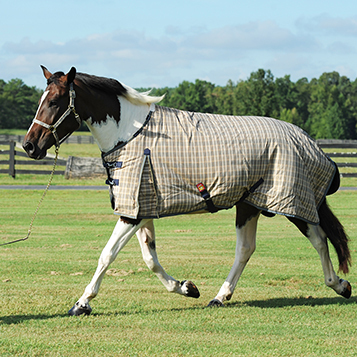 This is certainly the warmest and most versatile winter blanket we have ever offered. 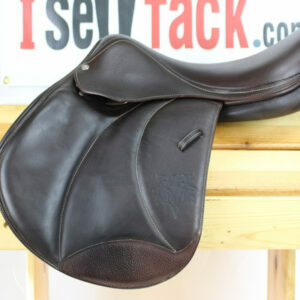 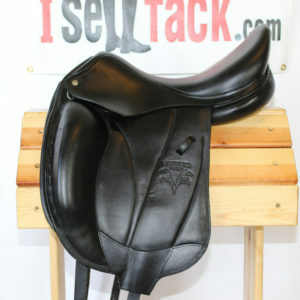 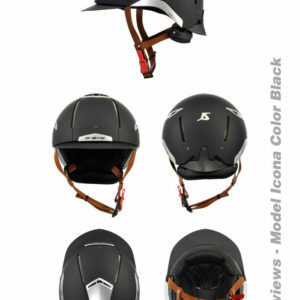 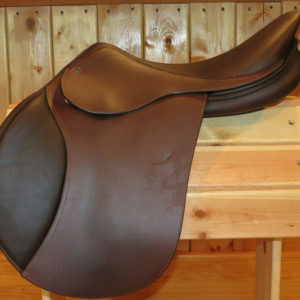 Its features include gusseted shoulders, bias surcingles, elastic leg straps and a tailpiece. 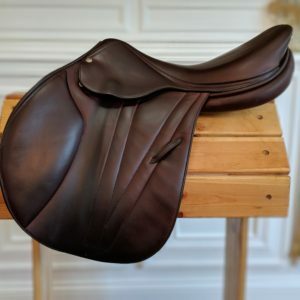 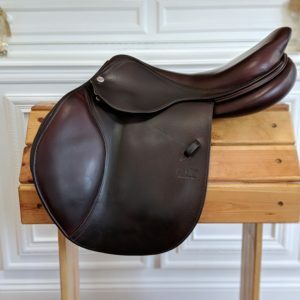 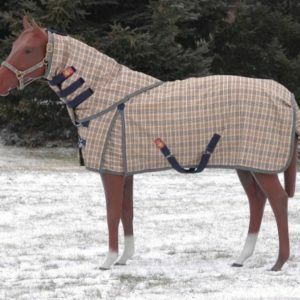 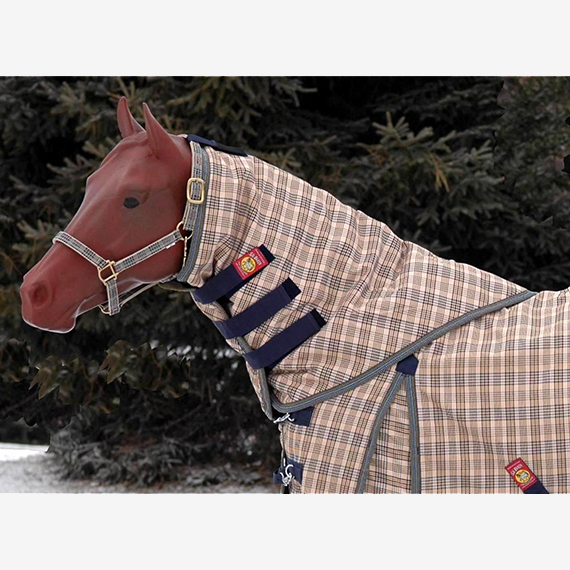 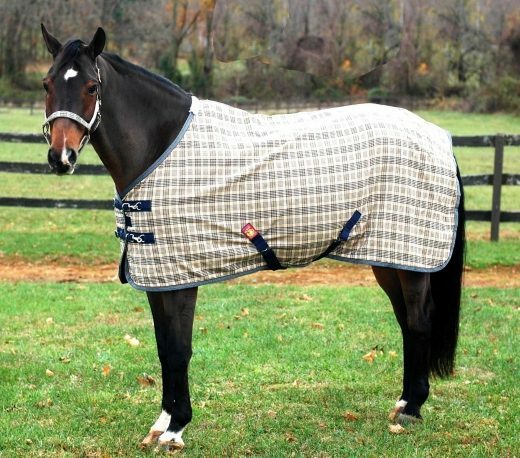 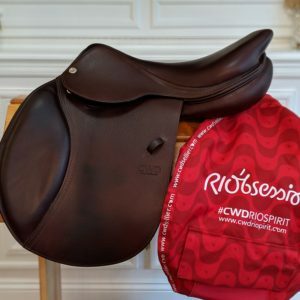 The outer shell is a 1,200-denier polyester rip stop fabric that can take an incredible amount of abuse while the satin smooth lining polishes the horse’s coat. 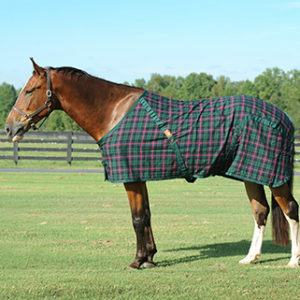 AVAILABLE IN EVEN SIZES 56″-86″!